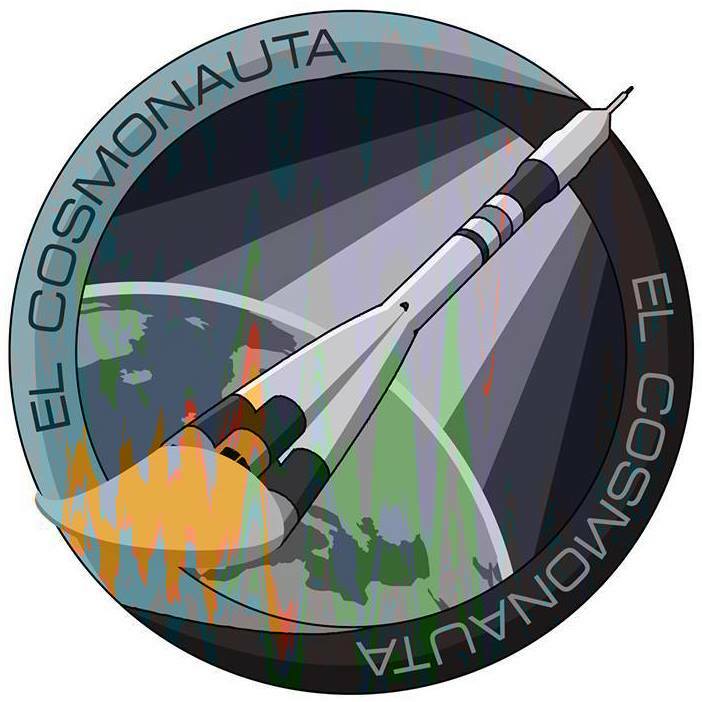 El Cosmonauta project started in 1948, when the possibility to modify military missile into rockets for the launch of satellites was felt. On April 12th 1961 the first spaceship with a human crew was sent into orbit. The instruments on board the spacecraft remained functional for 21 days. It re-entered the atmosphere after about 1400 orbits and 70 million km, rushed to the shores of the Tirreno Sea near Lazio region (IT), where was found with no one on board. This latter assertion was never made ​​public, as the result of the secrecy that surrounded the space program. Conspiracy theories says that the black box discovered contained some audio recordings on its magnetic tape, registered during the 21 days when the spaceship was in space: encrypted and unreadable material. Voices are fueled also by some radio interceptions captured during that days upon Rome sky. 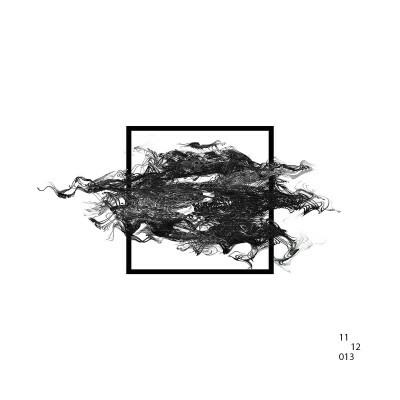 In 2013, a information leak brought an extract of those recordings on the album 1112013 “stopping outwards” produced by Stochastic Resonance.